As someone who is developing a business, I appreciate other emerging business owners who focus on being environmentally-responsible. 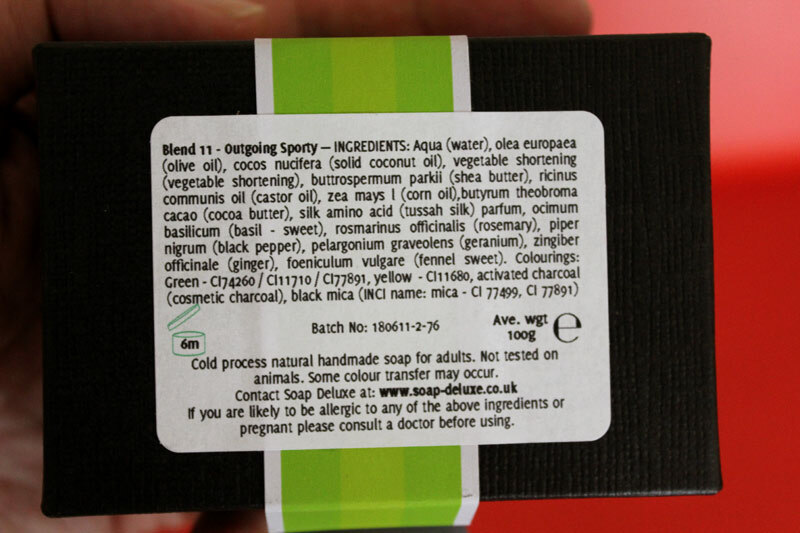 One such company is Soap Deluxe, a maker of natural, cruelty-free handmade soaps based in the United Kingdom. I met Soap Deluxe’s founder, Philip Woolley, by chance through YouTube. Philip contacted me one day about one of my videos, “Bar Soap vs. Face or Body Wash – Which One is Better?” In this video, I tout the advantages of using liquid body washes without really considering the benefits of bar soaps. With Phillip’s help, I now realize I was generalizing when I spoke about both body washes and bar soaps in the video. Not all body washes and bar soaps are made the same. Many commercially-made big brand liquid cleansers and bar soaps contain chemicals that can over-dry and irritate your skin. What I should have said in the video was pay close attention to the ingredients of the body washes and bar soaps you purchase. 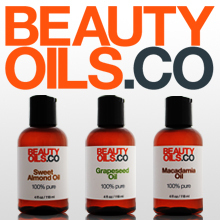 Stick to products with more natural ingredients whenever possible. 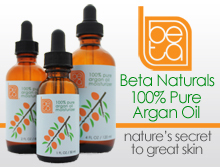 Your skin will benefit from it. 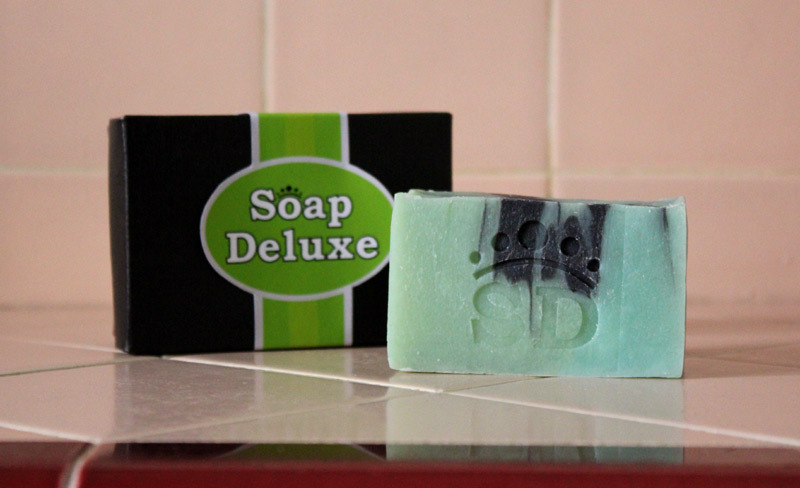 Pictured above is Soap Deluxe’s Green bar soap, characterized as “outgoing sporty.” The scent is a refreshing blend of basil, rosemary, ginger and fennel. Ideal for use in the morning or after a workout. Thanks for the suggestion! My son keeps wondering why his body wash is drying out his skin when it has “moisturizers” in it. Um, because it still uses chemical foaming agents? I have plans to seek out a manly fragrance oil and make a batch of handmade soap just for him. I used to make a bay rum, but it’s a little “old” for his taste. You’re very welcome, Rebecca! I think that’s a great idea. I’m guessing he’d prefer something without spice. Perhaps peppermint and/or rosemary?